Every year we receive close to one hundred thousand calls to our radio and Internet campaigns. Every year few thousand of those inquiries pay our company and get our information via email or over the phone through an account executive. However, there are 100 to 110 members that are apart of the companys High Roller Club. To become a member of the club you must meet certain qualifications and an application process is required.Usually a player must become a junior member before they can be approved for a full membership.As a member of the club a confidentiality agreement must be signed and under no circumstances can the agreement be breached. If a member breaches contract their membership will be terminated. The club consists of some of the most successful entrepreneurs in the world and their income from sports gambling can reach over a million dollars a year. The club was private until 1999 when the owner Sharp Money Sports expanded its membership from 25 to 100 players.As a full member of the club you must be able to bet a minimum of 10 thousand dollars per game and a maximum of 25 thousand a game. Our members play to win and our only give games in our opinion that are 100% guaranteed to win. Level 5 information was not released to the betting public until 2010. Prior to that it was kept to club members only. The club is offering the betting public an opportunity to buy 1 level 5 play online for $5000.00*. 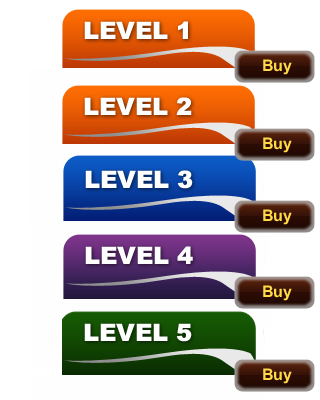 In order for a game to be ranked as level 5 the sharp line must be 25 points from the Vegas line. With a 25 point spread in our opinion we believe that our chances of losing are non-existent.